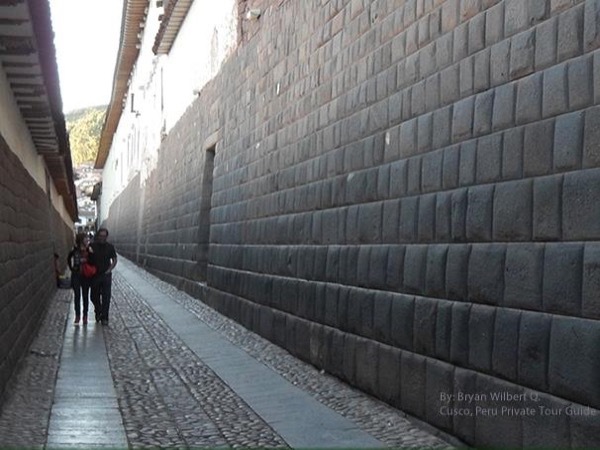 Traveler Review for Private Tour in Cusco, Cusco, Peru by Tour Guide Bryan Wilbert Q. About Bryan Wilbert Q. Message Bryan Wilbert Q.